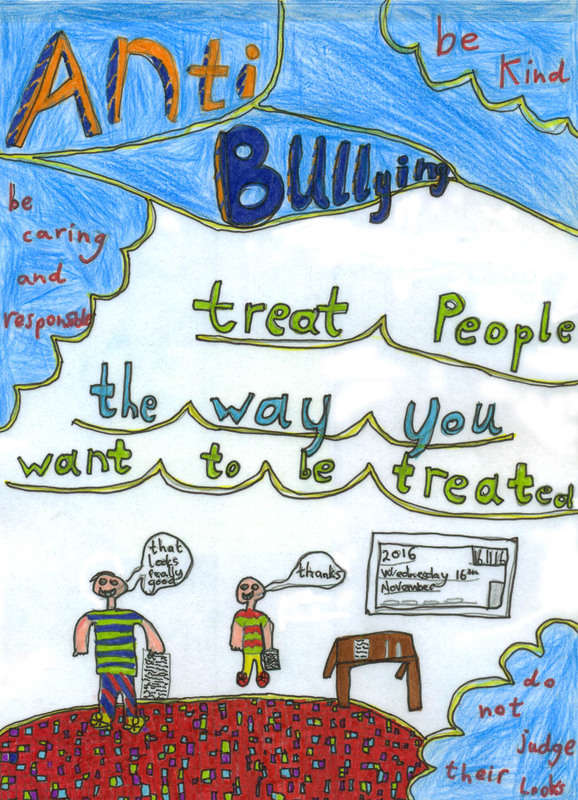 Congratulations to everyone who entered the 2016 Anti-Bullying week competition. 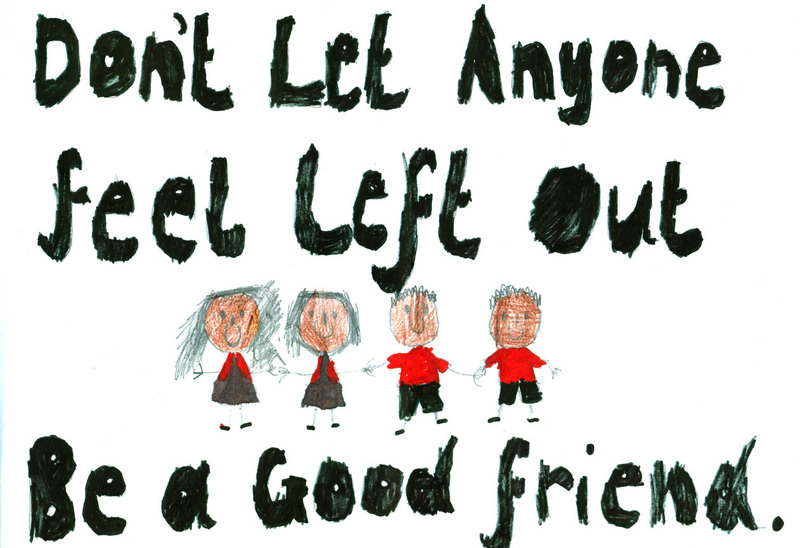 Schools from across the county took part in this competition. 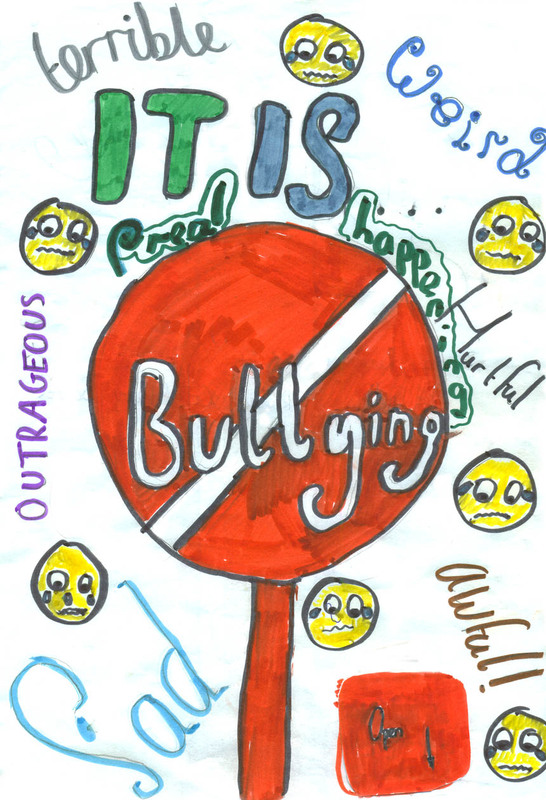 It challenged young people from Oxfordshire to create a poster, film or anything else that promotes an Anti-Bullying message. 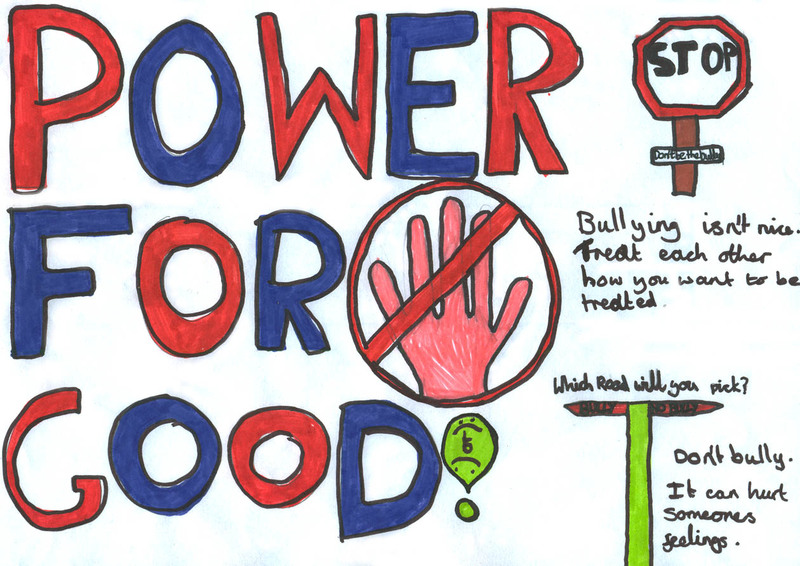 It shows how children and young people can use their Power for Good to celebrate how we are all different and how we can stop bullying. 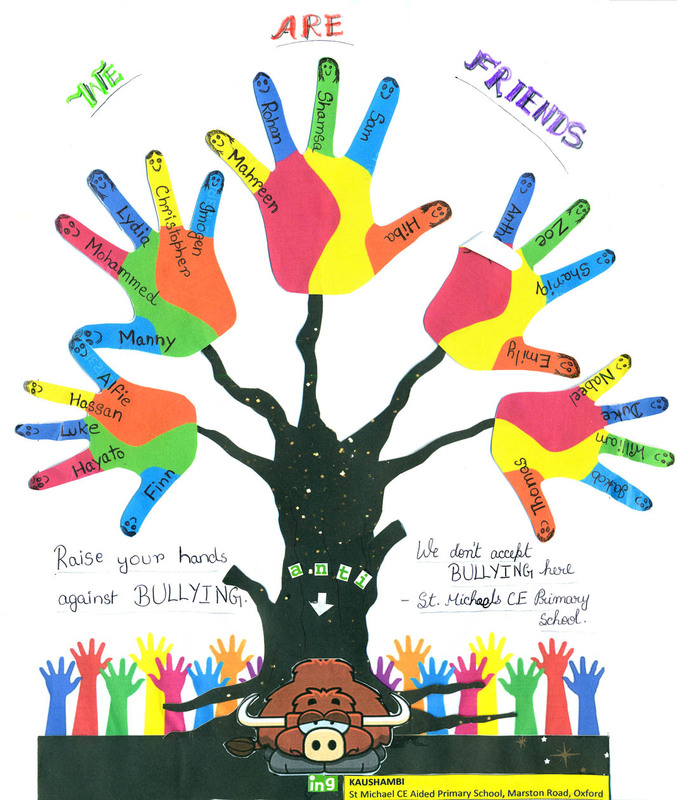 Here are the winners, and commended entries - click on the pictures to see a larger version, or download a printable version. 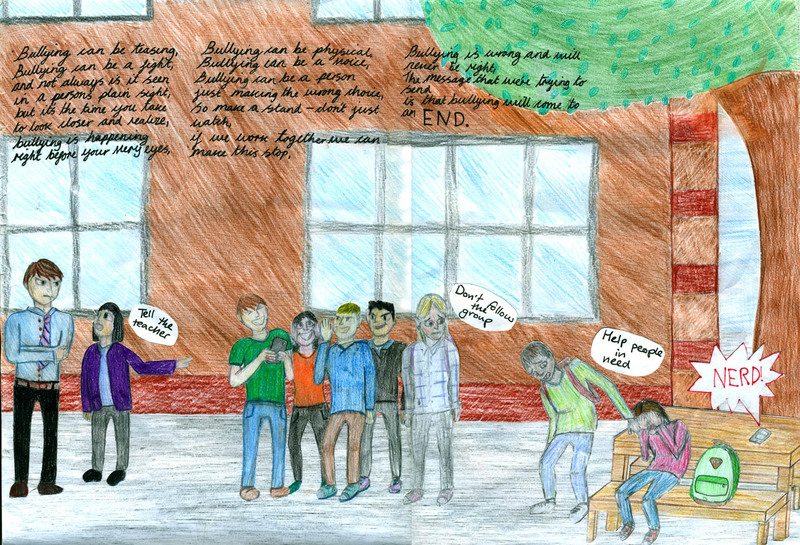 Be sure to go down to the bottom of the page to view our multimedia winner, Shine Online . 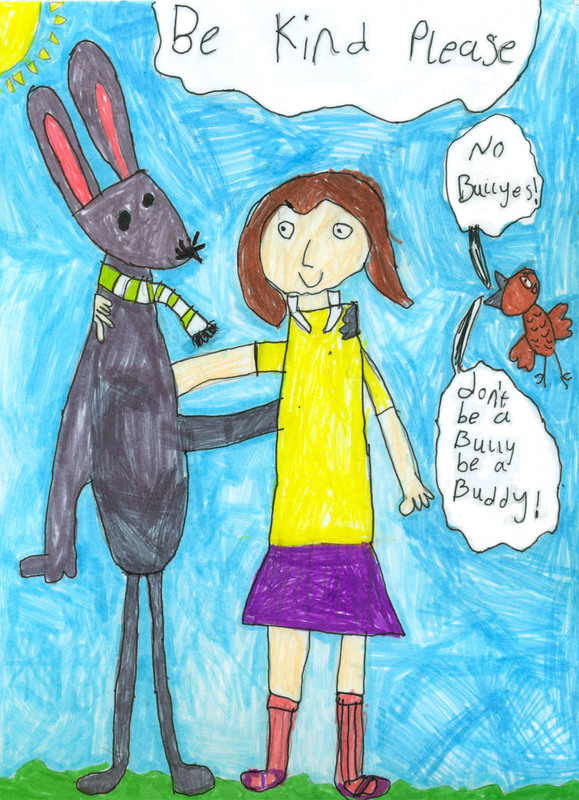 Winner of the 2016 Anti-Bullying Competition , Paula from Bartholomew School. 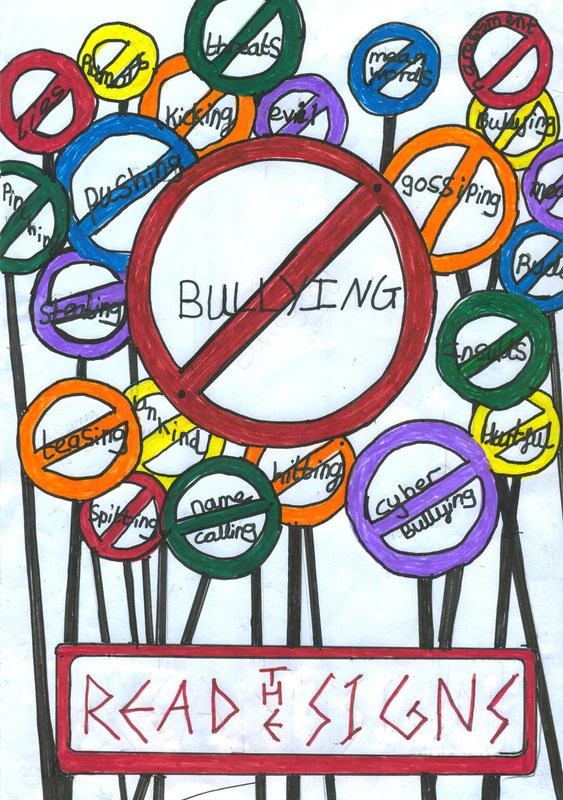 Download Paula's anti-bullying poster. 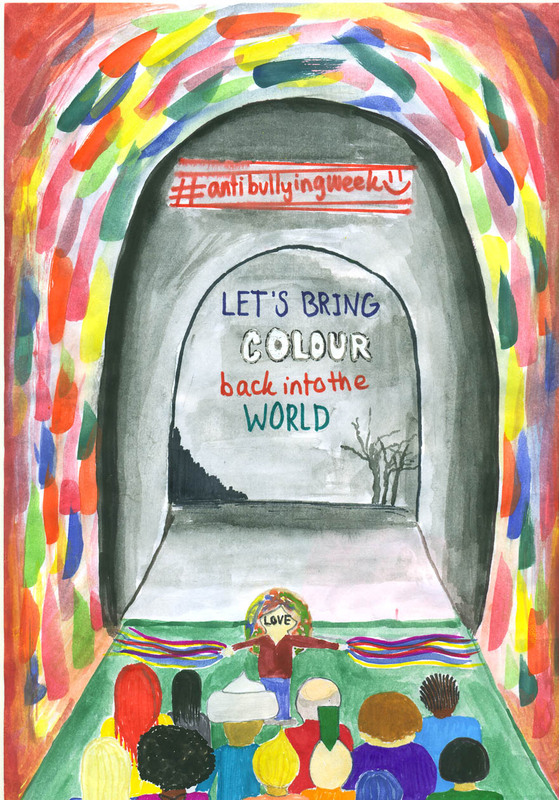 Let's bring colour back into the world Anti-bullying week poster by Salwa from Woodgreen school. 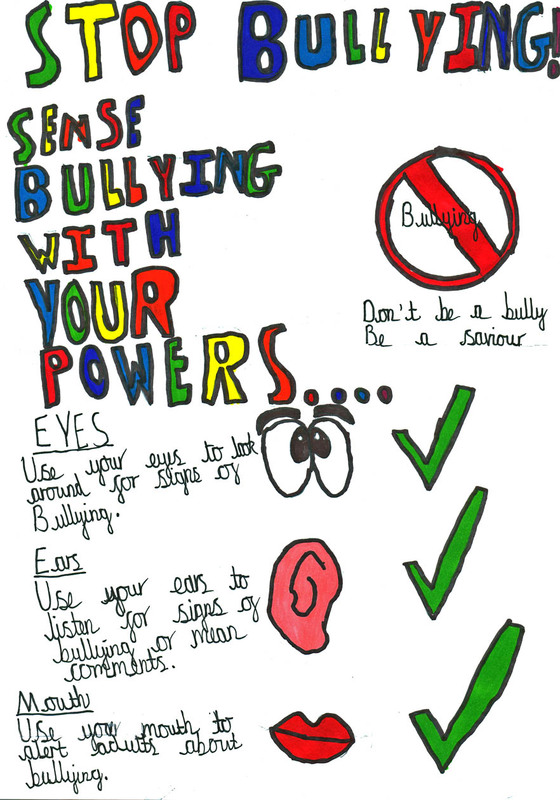 Download Salwa's poster. 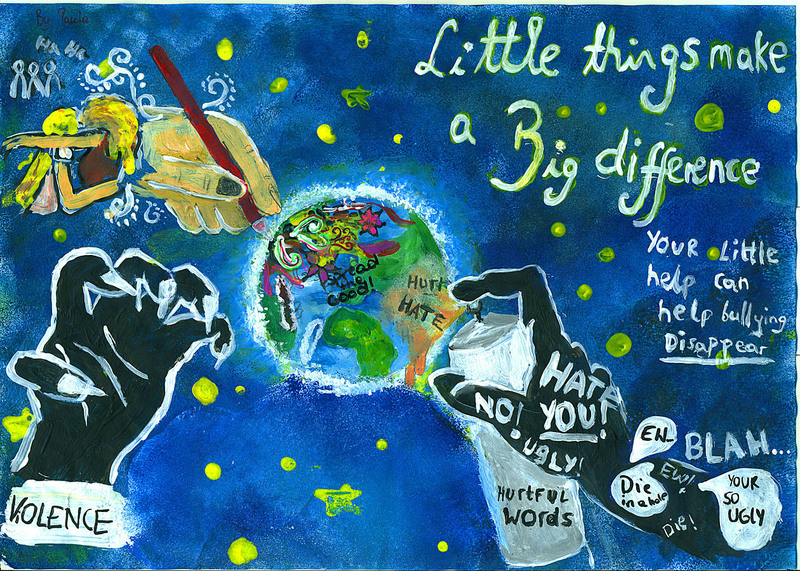 3rd place entry in the 12-19 age group, submitted by Sophie and Abigail of Bartholomew School. 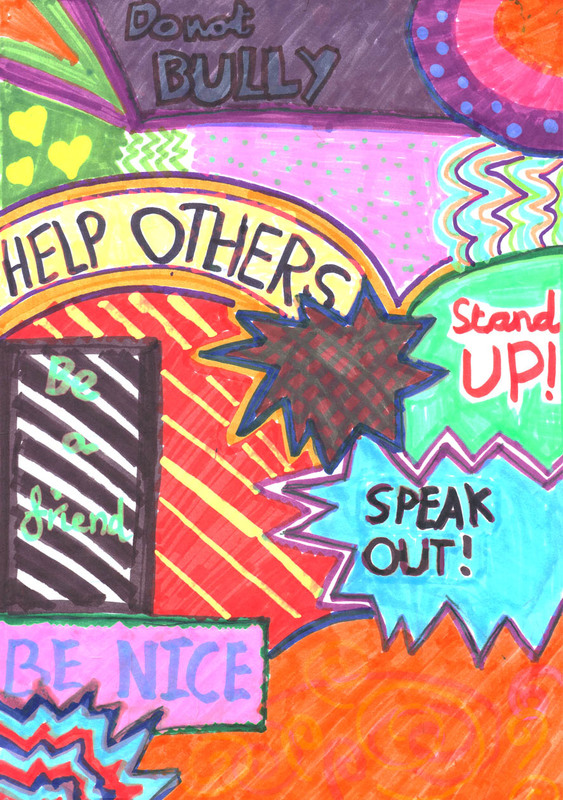 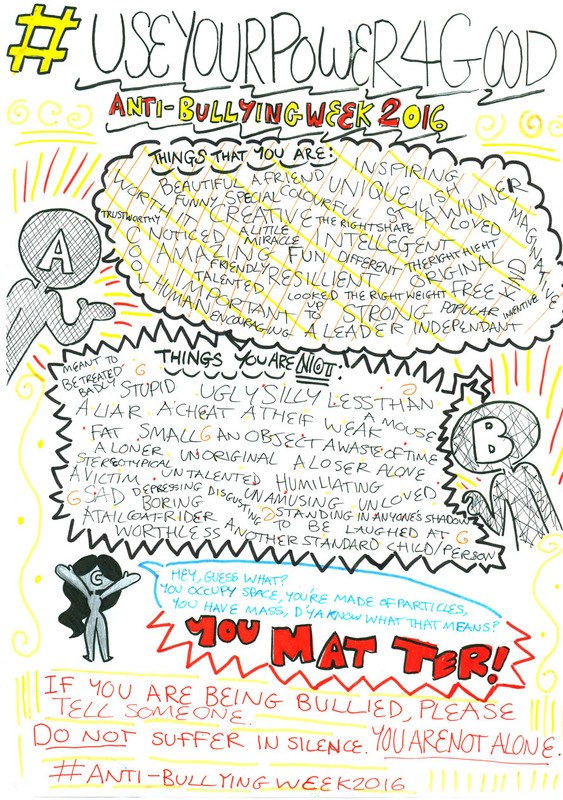 Download Sophie and Abigail's anti-bullying poster. 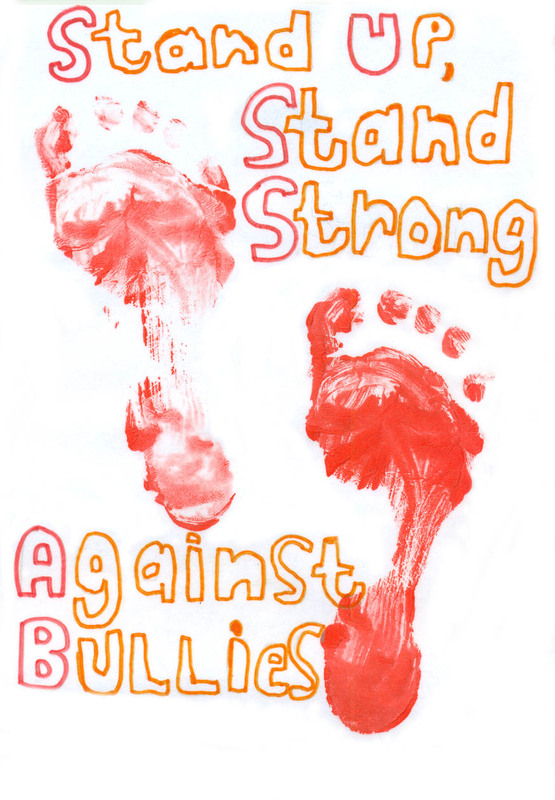 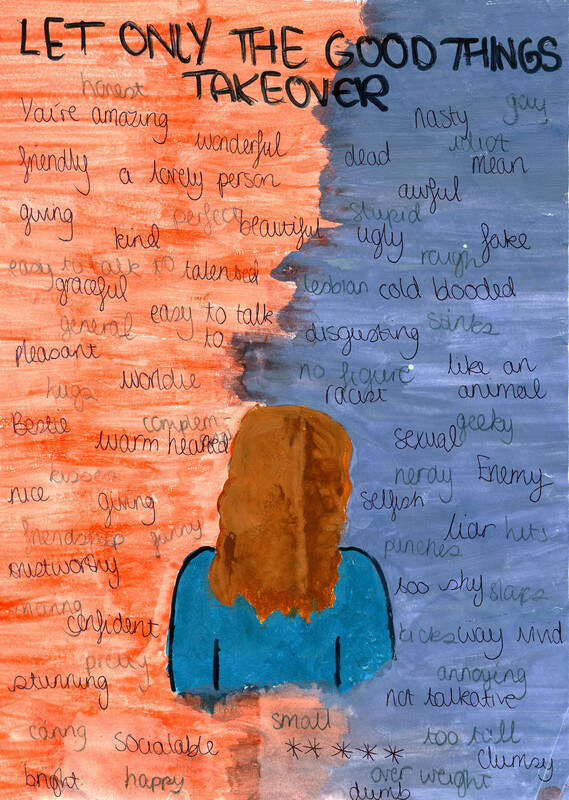 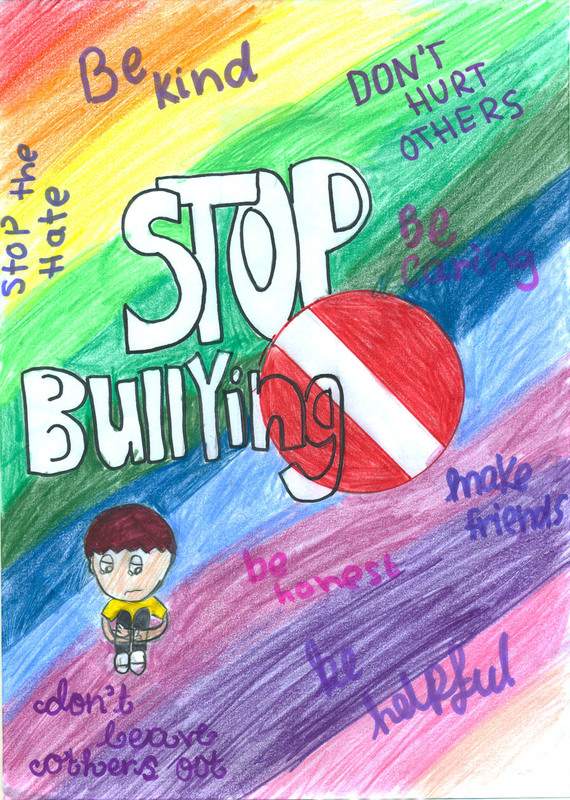 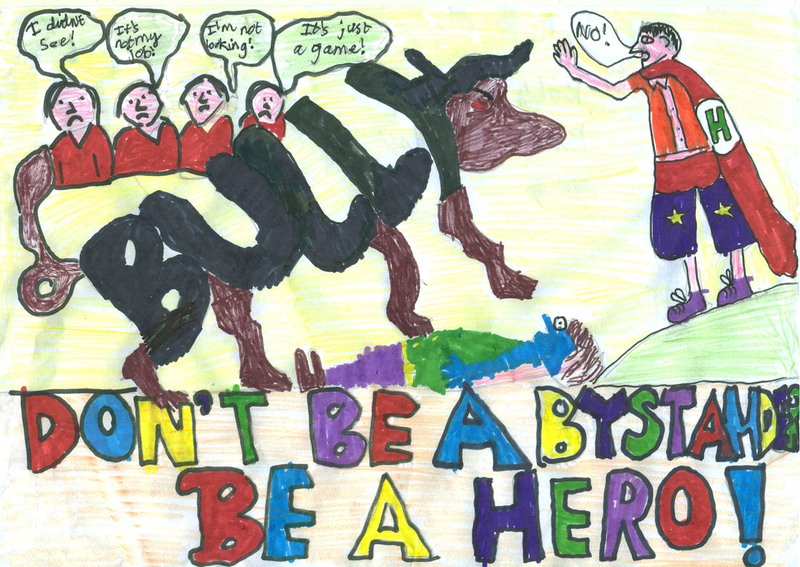 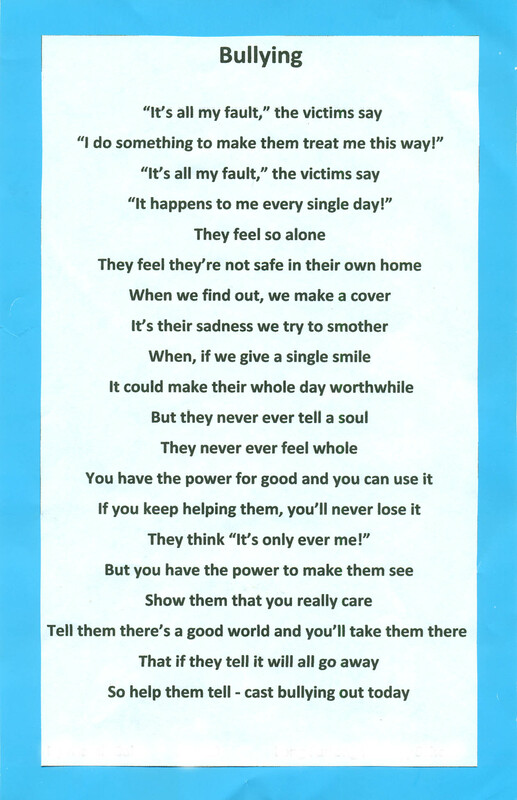 Commended entry in the 12-19 age group for the 2016 Anti-Bullying competition, submitted by Lauren of Bartholomew school. 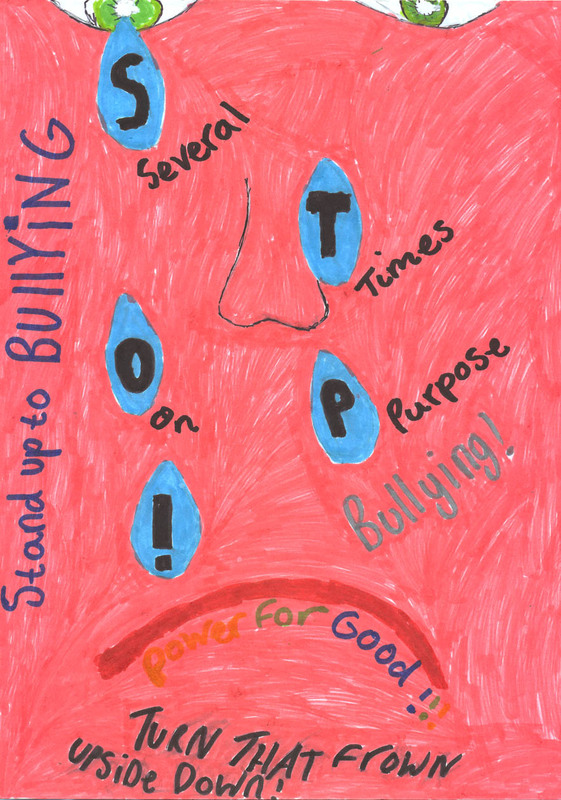 Download Lauren's anti-bullying poster. 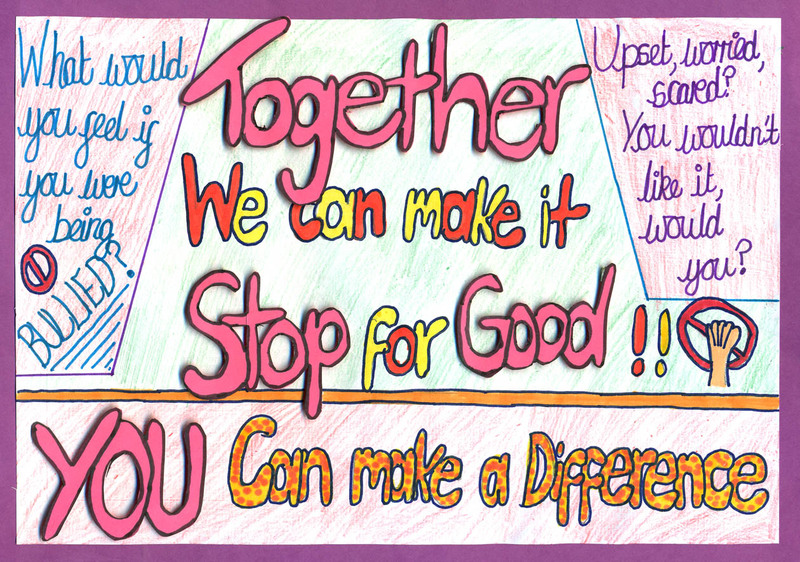 Commended entry for the 9-11 age group submitted by Izzy from Long Furlong Primary School. 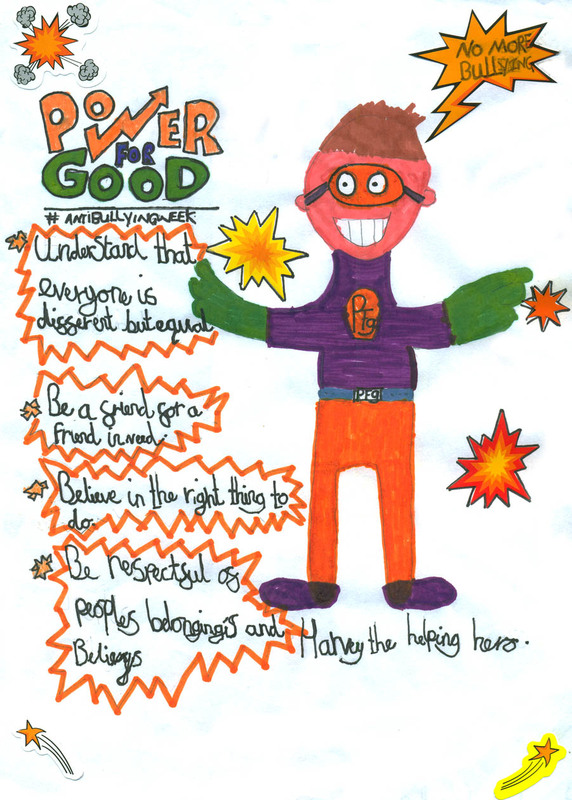 Download Izzy's poster. 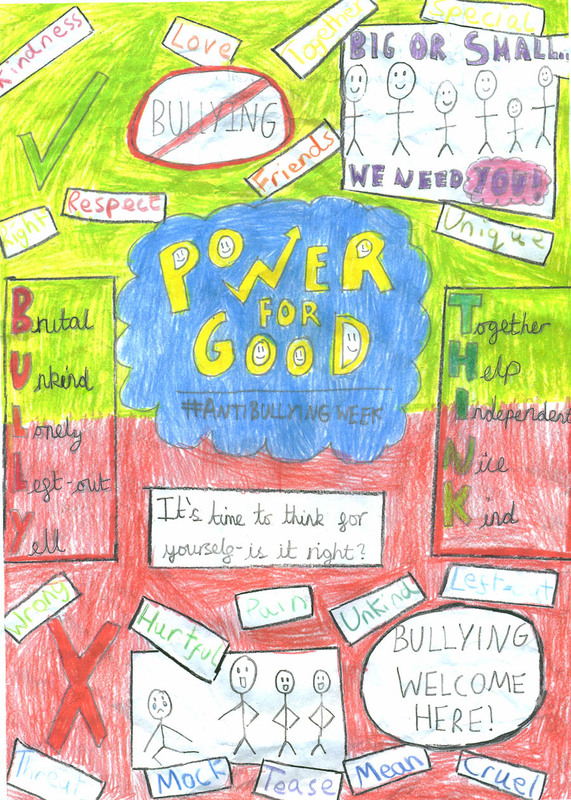 Commended entry for the 9-11 age group, submitted by Isabella of Chilton primary School. 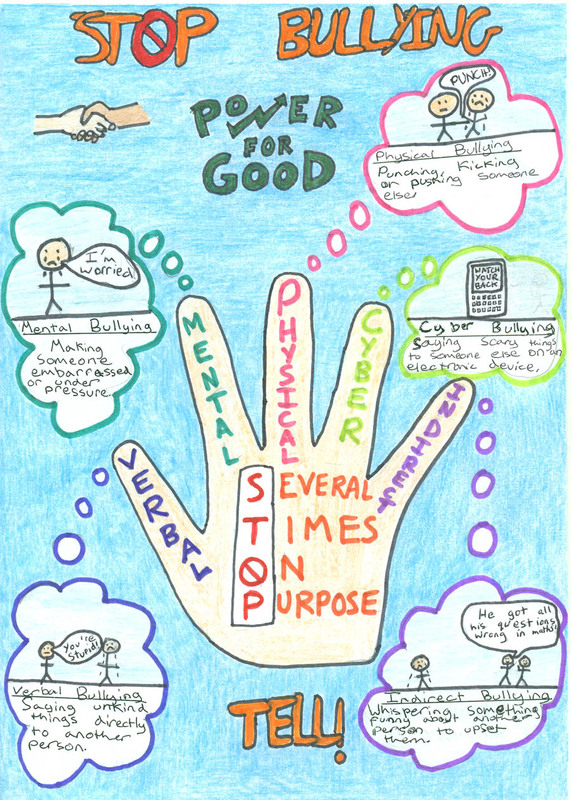 Download Isabella's poster. 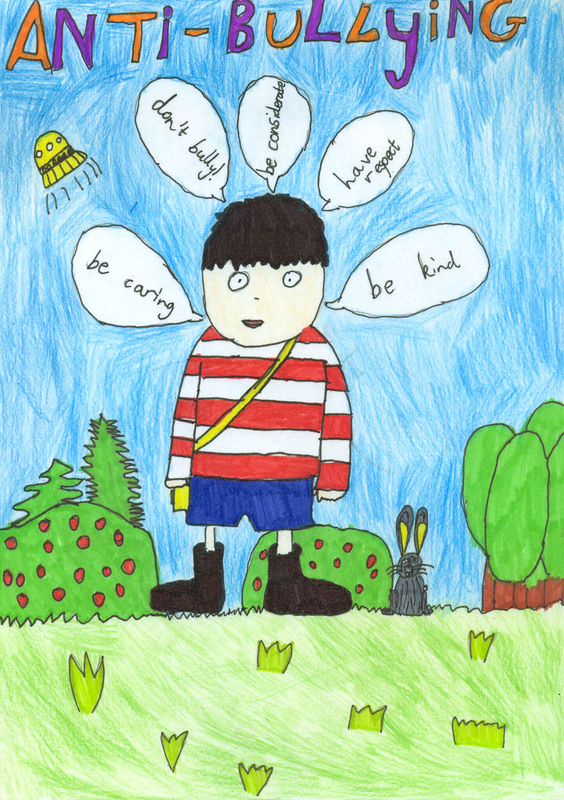 Commended entry for the 3-8 age group by Iona from Radley CE Primary School. 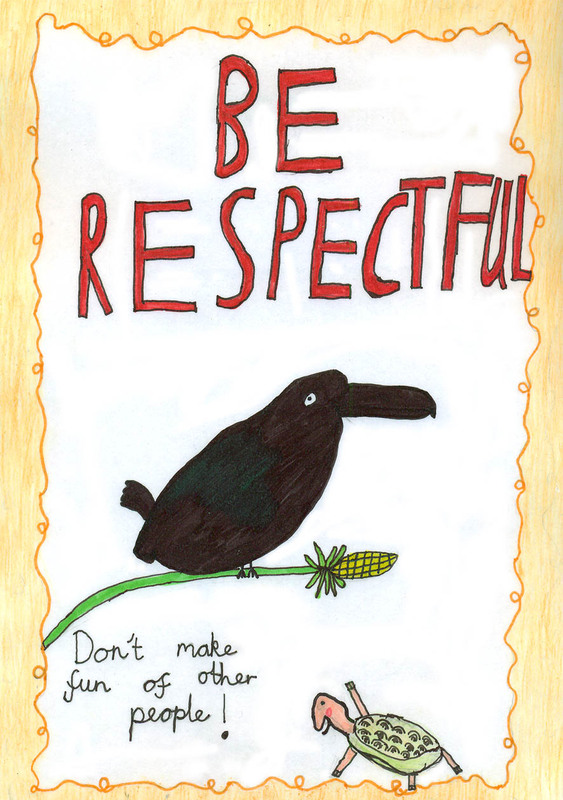 Download Iona's poster. 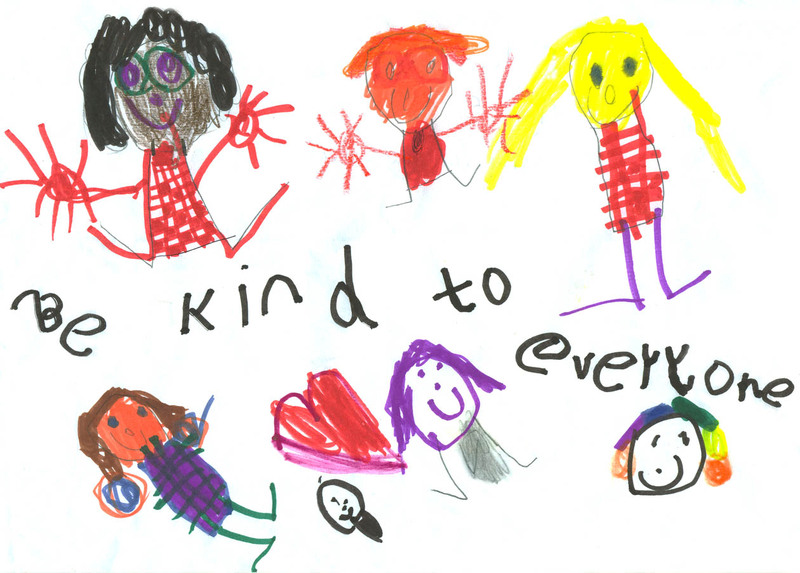 Commended entry for the 3-8 age group, by Jaime from Kingham primary school. 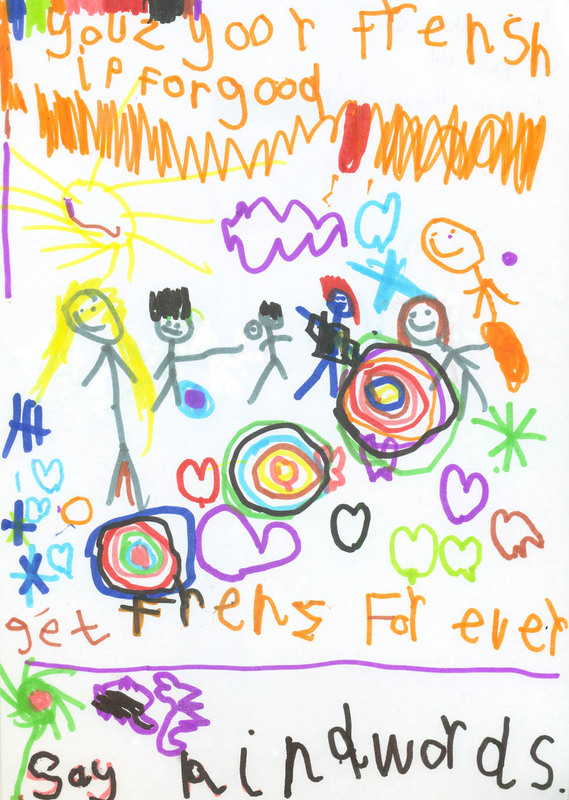 Download Jaime's poster. 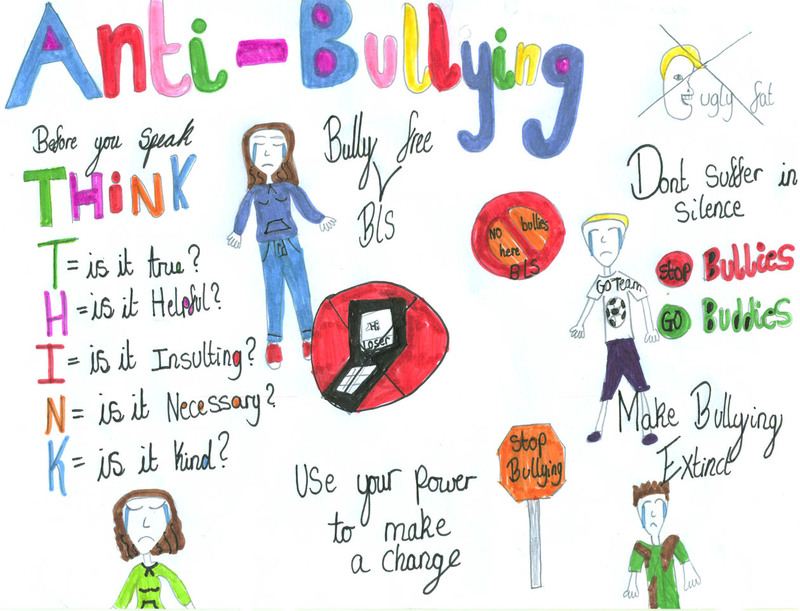 The winners of the multimedia and poster competitions for Anti-Bullying Week 2015.